Amazon is quietly going about its business of improving the Echo’s software, adding new features and capabilities as it goes, such as the ability to help users with their workouts. The latest addition to arrive makes it possible for all of Amazon’s Echos to read Kindle books to their owners, with voice-controlled commands for things like starting a new book and skipping back a few seconds. The new feature, which Amazon made users aware of via an email drop, sees Echo gain Kindle reading functionality that mimics what it was already capable of for things such as Wikipedia entries and news articles. Voice commands such as “Alexa, read my Kindle book” and “Alexa, skip back” will allow for controlling of the reading, while asking for a specific book by title should see that book be the one that gets read. 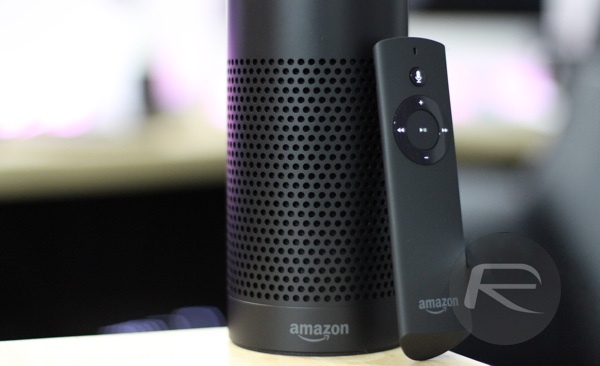 Alexa and the Echo’s capabilities continue to grow, if you’re all-in with Amazon, then Echo is one device that isn’t standing still. Even if you don’t have a real hankering for one just now, you never know what Alexa will be capable of tomorrow. 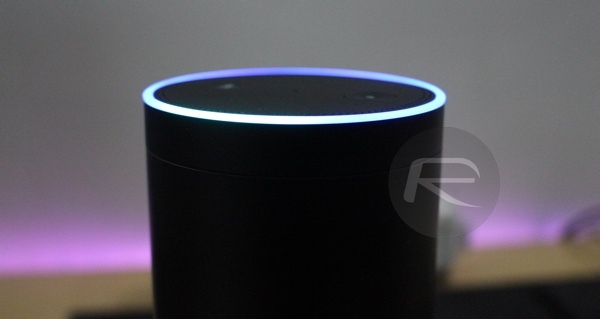 Amazon is also rumored to be working on a cheaper, portable version of the Echo. The upcoming device is said to fit in the palm of one’s hand. If you don’t have Amazon Echo yet, you can grab one today for $179 directly from Amazon here.